bbPress is the best plugin for all types of web forums. It is an open source software. It is small and light but still being a great plugin. It utillizes the same WordPress core and coding standards as WordPress. It is easy to install and customize the features inside your want and need. 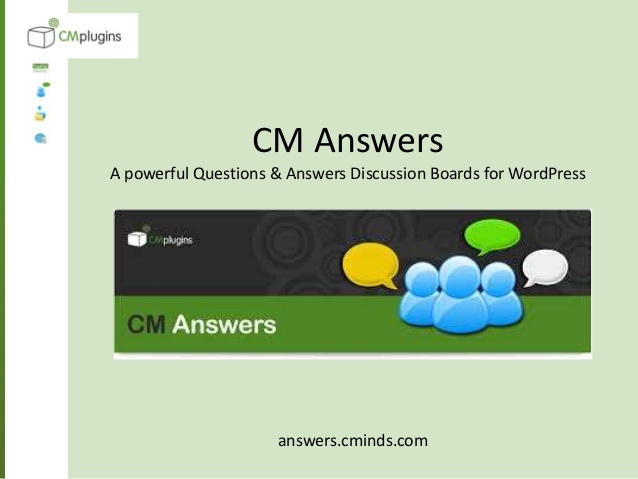 CM Answers is a good plugin for a Q & A community on your WordPress site. 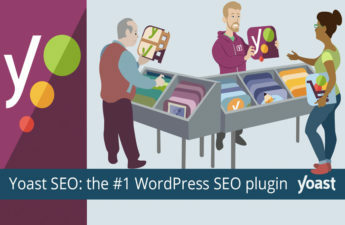 The basic free plugin comes with enough features to quickly set up a Stack Exchange like forum on your website. 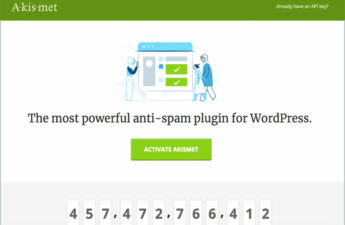 It works 100% well with any WordPress themes and allows users to vote on the questions and answers, leave comments and upload files in a discussion board format. The Premium version gives many good features such as choosing the best answer, profiles, social media login, comments and more.